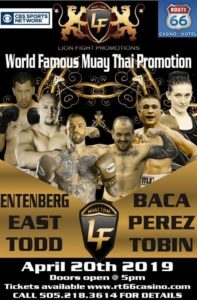 The stakes for the main event of LFA 64 have been kicked up a notch, “Fightbot” vs. “Scrap Iron” is now for the Undisputed Lightweight title. The announcement comes following Austin Hubbard vacating the title, so that he could move on to the UFC. Hubbard will make his octagon debut against Brazilian Davi Ramos, at UFC on EPSN+ 10. 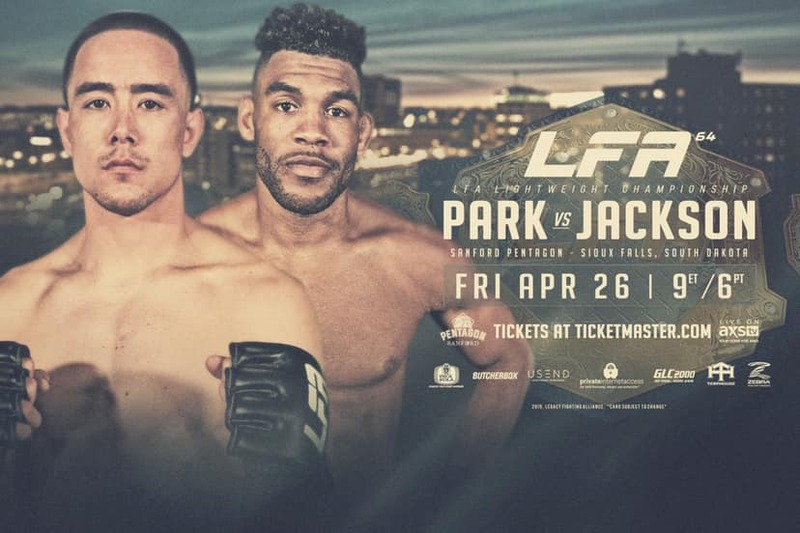 Park a U.S. Navy veteran & Curry Country Sherriff Deputy, fought through the pain of a compound-fracture to his right ring finger, at LFA 53, to beat Le’Ville Simpson, by decision. Force of One’s “Fightbot” picked up his 10th finish, with a first round TKO of Jaleel Willis, at LFA 58. Jackson is a Florida based fighter, who’s won 5 of his last 6 fight, with 4 coming by stoppage. In the LFA “Scrap Iron” has two first round finishes, a TKO of Hamilton Ash at LFA 37, & a submission from a guillotine choke of Bobby Lee, at LFA 56. In all the Hard Knock 365 fighter is on a 3-fight win steak.